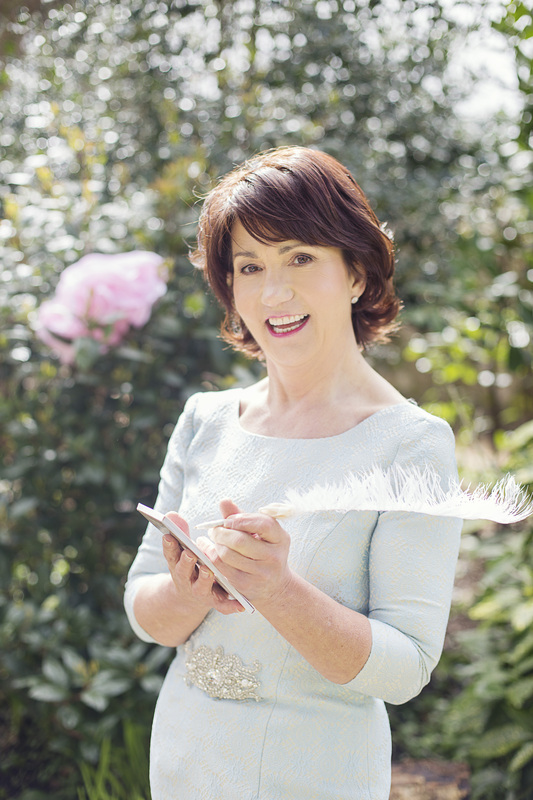 Meet Maureen Walsh, one of Ireland’s leading wedding planners. Your wedding is likely to be the most significant event you ever organise yet most couples commence their wedding planning with little or no event planning experience. If you have a long-held dream or specific vision for your day, Maureen can help you bring it to life in the most enjoyable and stress-free way possible. 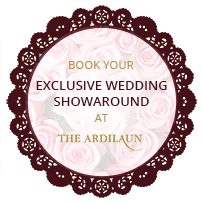 Maureen has more than 25 years’ experience in event planning and has coordinated hundreds of weddings at The Ardilaun Hotel. She is Galway’s only full-time and exclusive hotel wedding planner and is renowned for her flawless style, impeccable taste and insight into the latest trends, design and wedding etiquette. Maureen is supported by an experienced events team and works closely with our Michelin Star Executive Head Chef Ultan Cooke to create unrivalled wedding meals of distinction. Ultan, a Galway native, spent ten years in the UK mastering his craft, working alongside John Torode of ‘Smiths of Smithfield’ and ‘The Luxe’ before returning to Galway to work at Aniar and then Ballynahinch Castle in Connemara. A devotee of fresh, local produce, Ultan’s signature dishes are inspired by the seasons and often accentuated with ingredients from the hotel’s own kitchen garden. He takes personal pride in each meal and can tailor menus to suit dietary requirements. From traditional weddings tastes with a unique twist to outback themes and Aussie barbeques, Ultan and Maureen would be delighted to help bring your vision to life. 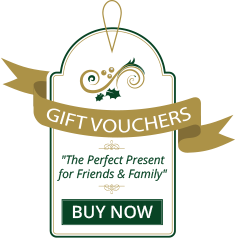 Contact our dedicated wedding planner Maureen on +353(0)91 519 735, or enquire here today.